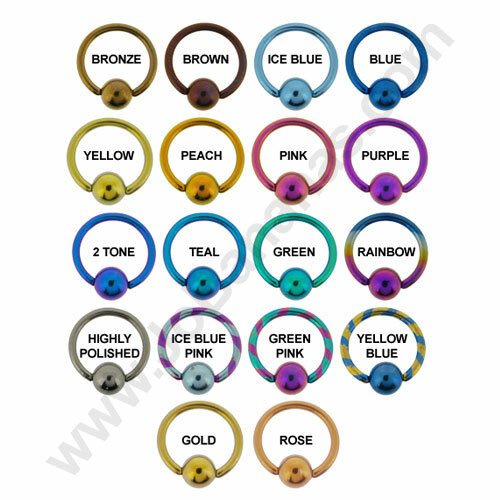 These Black Flesh Tunnels (or flesh tubes as they are sometimes called) have had a Black PVD coating applied to 316L Surgical Steel giving a stunning finish which is smooth and comfortable to wear in stretched ear lobes. 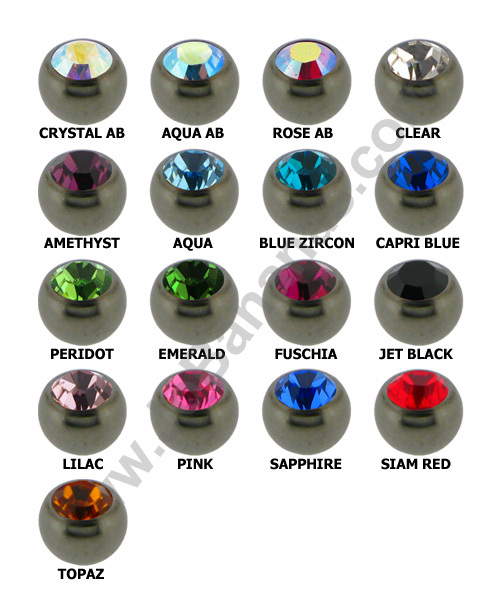 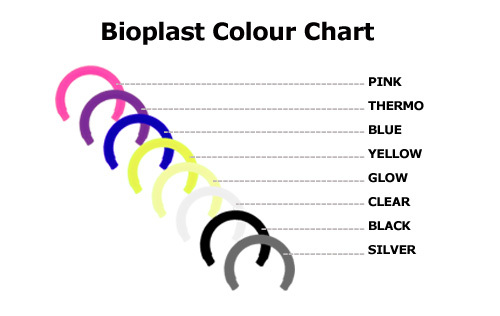 They do not have a flared end so are easy to insert into the piercing and they are held in place by 1 o ring at the front and another at the back. 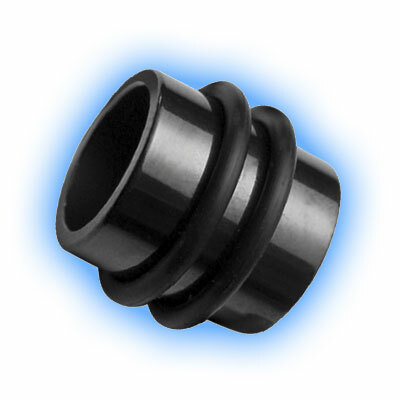 We do also sell o rings on their own should you lose one.